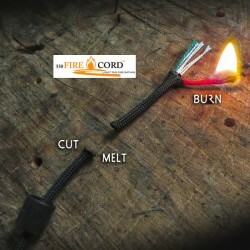 The Wazoo Firecraft™ 550 FireCord Necklace is the first wearable fire starter necklace with all the tools to get a flame! 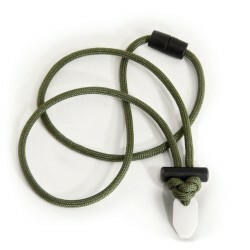 Scraper, Firesteel, Tinder, and Paracord sleekly and stylishly combined into a modern unisex necklace. 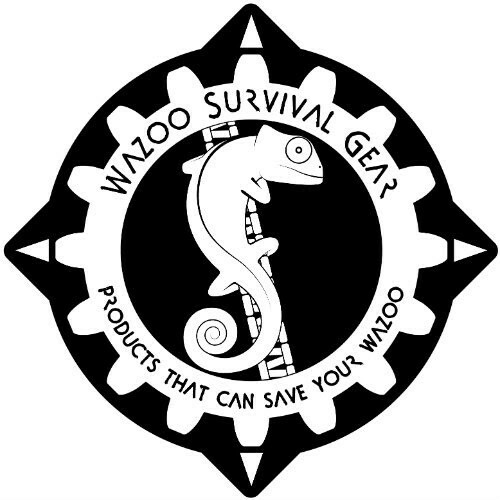 An essential piece of gear to have while you're exploring the outdoors, but it's likely to become an integral part of your everyday carry ensemble. Wear it in the shower, wear it to sleep, wear on a summit attempt, or diving a reef. Whenever and wherever, wear this line around your neck, so your neck is never on the line! 550lb rated Paracord - "550 FireCord"
We don't share your personal information with any other party and will only use your information to send you news about Wilderness 1-2-1 and our products and courses. You may unsubscribe at any moment. For that purpose, please find our contact info in the legal notice.